Join the elite International Criminal Police Organization and keep the world safe from cunning criminals and dangerous terrorists! 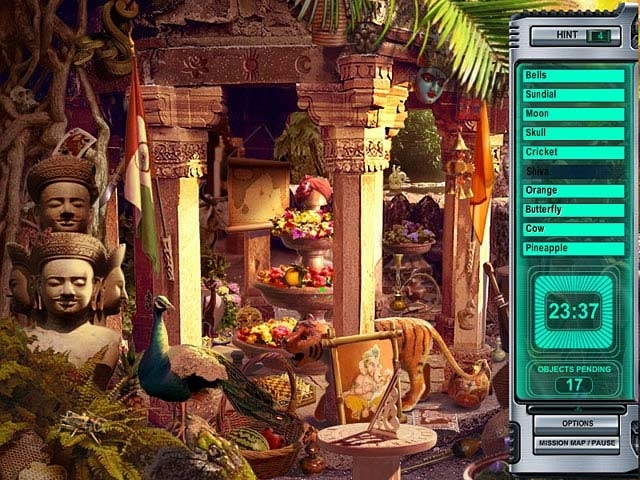 Uncover clues buried in exciting and exotic locations from around the world as you hunt down the organization's most wanted. There will be nowhere to hind for the agents of evil with you at the vanguard of the world's greatest international police force. 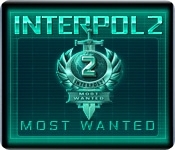 Buy Interpol 2: Most Wanted today!